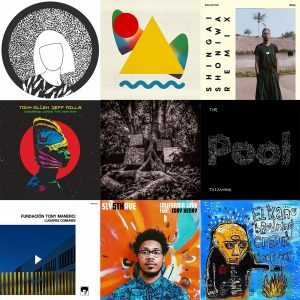 This entry was posted in Zerrendak and tagged Baloji, captain planet, Cory Henry, dusty, elkano browning cream, fundación tony manero, Gizelle Smith, jazzanova, Jeff Mills, Kamasi Washington, Nick Richards, Nicola Conte & Gianluca Petrella, Noah Slee, Nubiyan Twist, Sly5thAve, Smoove & Turrell, Tony Allen on 23 abendua, 2018 by makala. 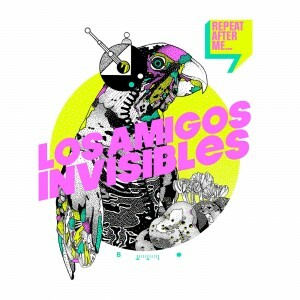 This entry was posted in Zerrendak and tagged Bill King, fundación tony manero, gasteiz big band, K15, Khalab, La Mambanegra, Magic Drum Orchestra, Quasamodo, Sidestepper, The Q Orchestra, Tommaso Cappellato, Underground System on 3 ekaina, 2018 by makala. 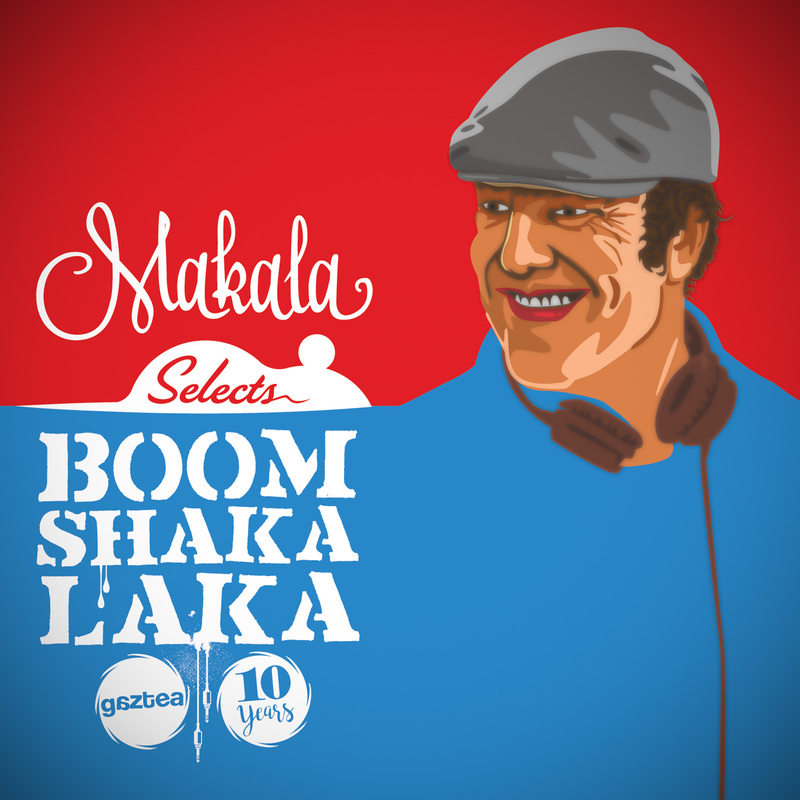 This entry was posted in Bereziak, Zerrendak and tagged Achilifunk Sound System, Acid Gazz, Acido C, boom shaka laka, Broken Brothers Brass Band, fundación tony manero, gasteiz big band, gaztea, Grog, Jimmy Bidaurreta & Marisol Blanco, makala, Makala Jazz Funk Band, Makala Selects Boom Shaka Laka 10 Years Special, makulu ken, Orrua Diskak, Priscilla Band, The Allnighters, the cherry boppers, The Cisco Kids, William S. Fischer on 17 azaroa, 2016 by makala. 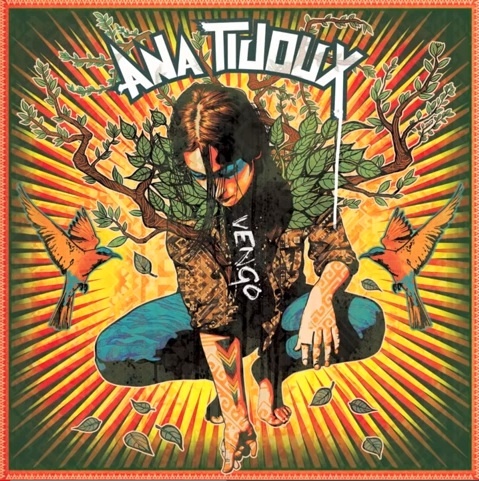 This entry was posted in Zerrendak and tagged Ahzz, Alex Newell & DJ Cassidy with Nile Rodgers, Anderson .Paak, Bohannon, Chic, Dimitri from Paris, Donny Hathaway, fundación tony manero, Grace Jones, mayer hawthorne, Sister Sledge, Speedometer on 1 maiatza, 2016 by makala. This entry was posted in Zerrendak and tagged Achilifunk Sound System, Ana Tijoux, Bostich + Fussible, Daymé Arocena, Dele Sosimi, DJ Farrapo, Dj NIrso, Dj Tide, fundación tony manero, La Chiva Gantiva, La Yegros, Maurizio Fabbri, Merlin Cornu, Sunlight Square, The Fontanas on 12 apirila, 2015 by makala. This entry was posted in Zerrendak and tagged 7 Samurai, Fatback Band, fundación tony manero, Joe Bataan, Los Amigos Invisibles, los fulanos, Makala Jazz Funk Band, Muchachito Bombo Infierno on 14 iraila, 2014 by makala. Hona hemen, aurrerapen moduan, laster kaleratuko den The Cherry Boppers-en diskoko hainbat kanta. Bilboko talde funky-ak prest du apirilaren 26an kaleratzeko bere aurreko “Play it Again” diskoaren erremix albuma: “Remix It Again”. 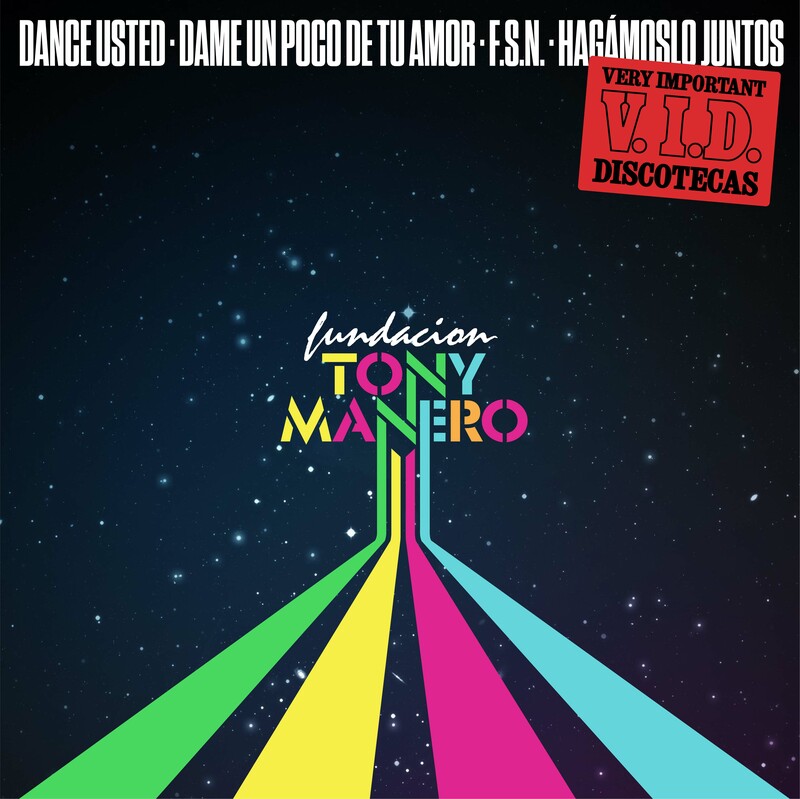 Gaurko BSL saioan, besteak beste, Lack of Afro, Ale Acosta & Dj Floro, All Good Funk Alliance, Fundación Tony Manero,… taldeek egindako erremixak entzuteko parada izango duzue. Eta tartean, funky break beats doinuak ekoizten dituzten egungo proiektuen beste hainbat lan berri. This entry was posted in Zerrendak and tagged ale acosta & dj floro, all good funk alliance, basement freaks, boom shaka laka, dj, dr rubberfunk, eitb, fundación tony manero, gaztea, innvision, jalapeno, lack of afro, makala, neighbour feat. 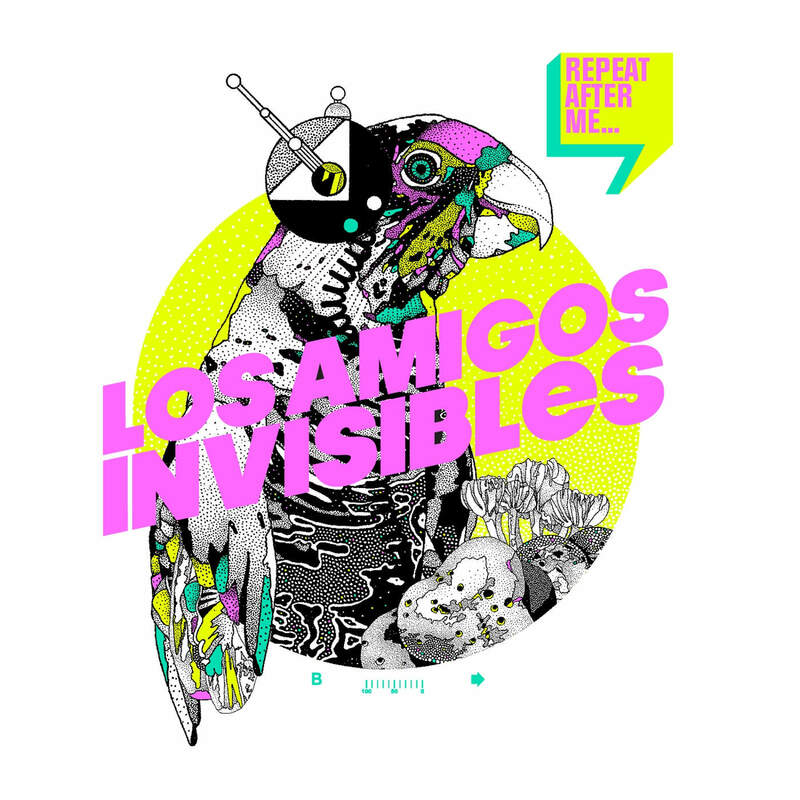 think tank, podcast, radio show, sitzka, super hi-fi, the beekeepers, the cherry boppers on 20 otsaila, 2010 by Francisco Javier Bárez Cambronero.